View Cart “A Geography of Human Life” has been added to your cart. 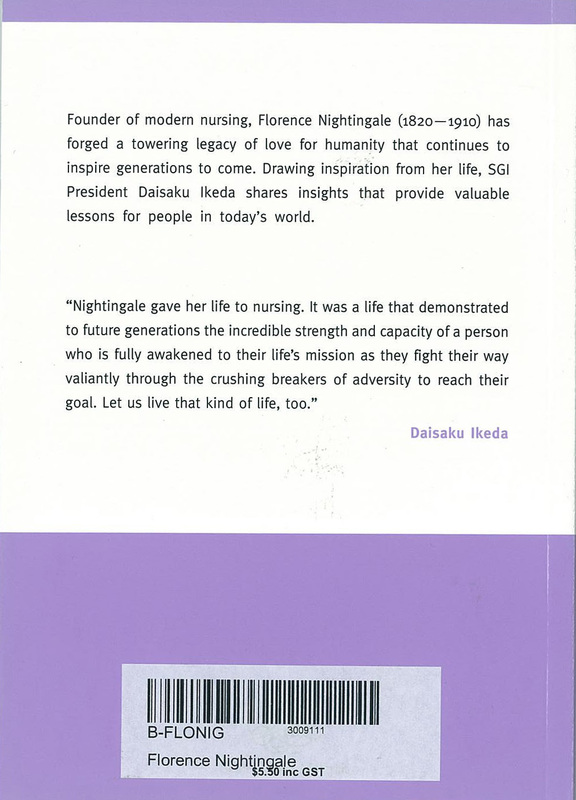 In tribute to the Centurey of Women Daisaku Ikeda The 21st Century is the century of life, health, & women. 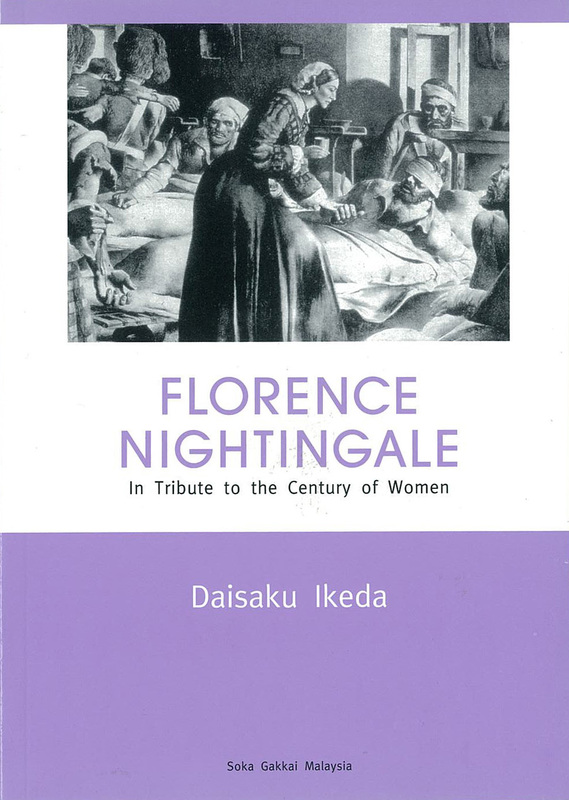 This is the story of Florence Nightingale a courageous woman who, blazed bold new trails into unchartered frontiers.